Have you checked your tools recently? 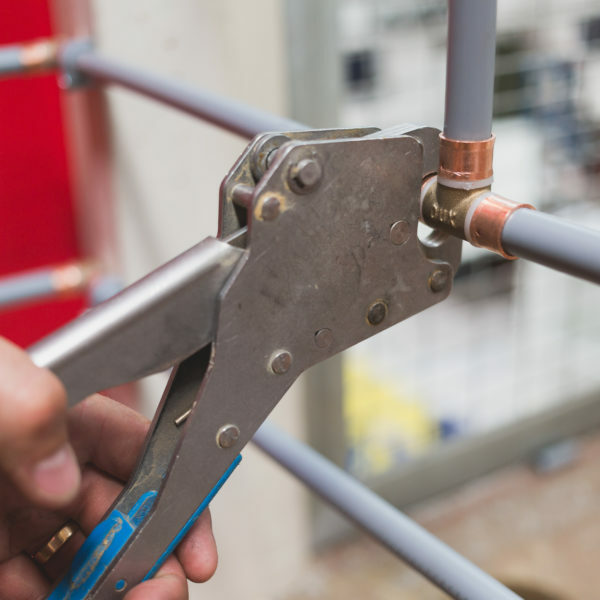 Crimp tools need to be serviced every 3 to 6 months to keep them in top shape! Please fill out the form below and your local Dux Territory Manager will get back to you shortly to arrange your FREE onsite tool calibration.